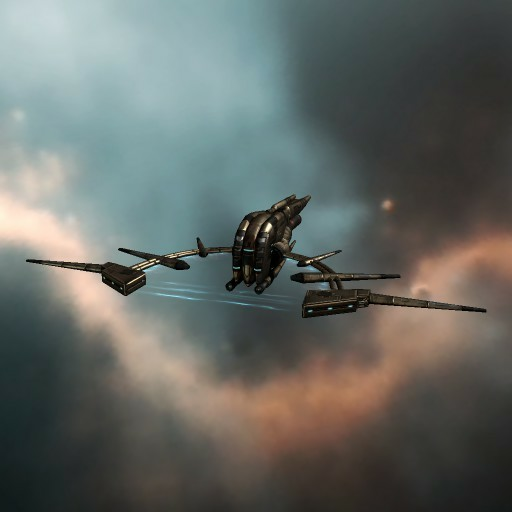 The Sunesis-class SoCT Destroyer allows any acolyte to protect the investigations and secrets of the society. Since it has very low skill requirements, any capsuleer can pilot it. It serves well in research and exploration but truly comes into its own in combat, with an extremely fast align time. This is a ship that shows its value when understanding the universe requires a strong hand as well as a sharp mind.